1.4 WD independent driving perfect for outdoor play, power any obstacles no matter climbing across 45 degree or height reach 10cm. 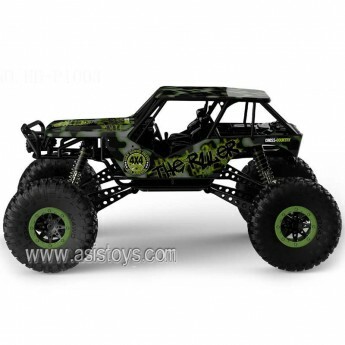 2.Over size&vacuum tires, can easily run through even in mud, mountain roads, grass paving, let you infinite enjoy crazy off-road. 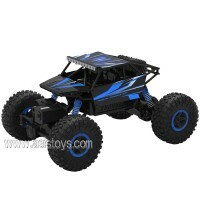 4.Super-strong anti-collison, shock-resistant, anti-falling structure design, make sure better performance during driving. 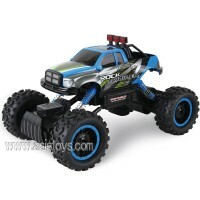 1.4 WD independent driving perfect for outdoor play, power any obstacles no matter climbing acros..